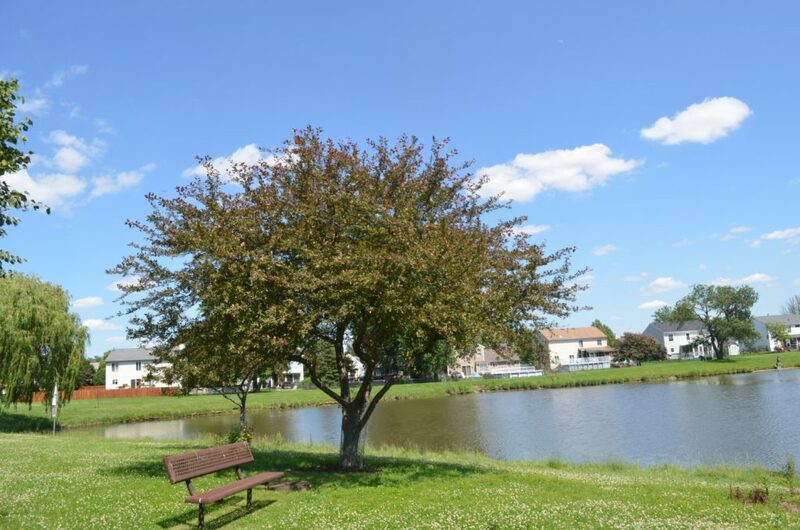 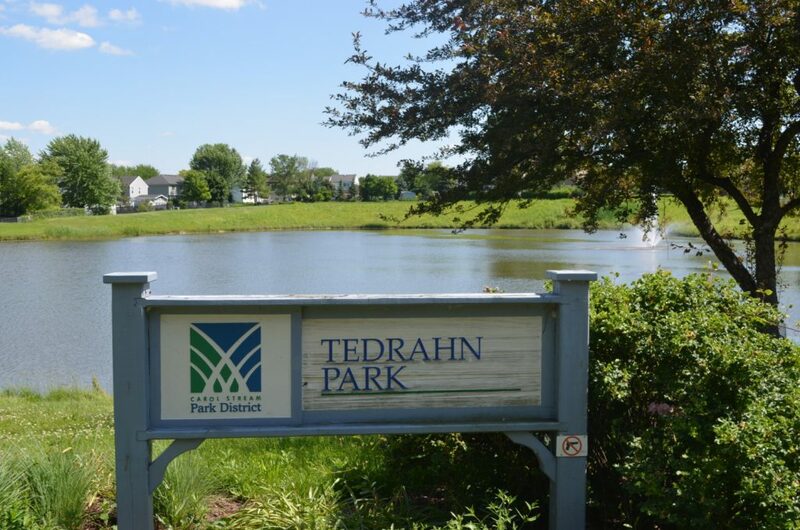 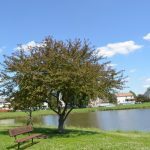 Tedrahn Park is a beautiful seven-acre neighborhood park with a lovely lake that is great for fishing. 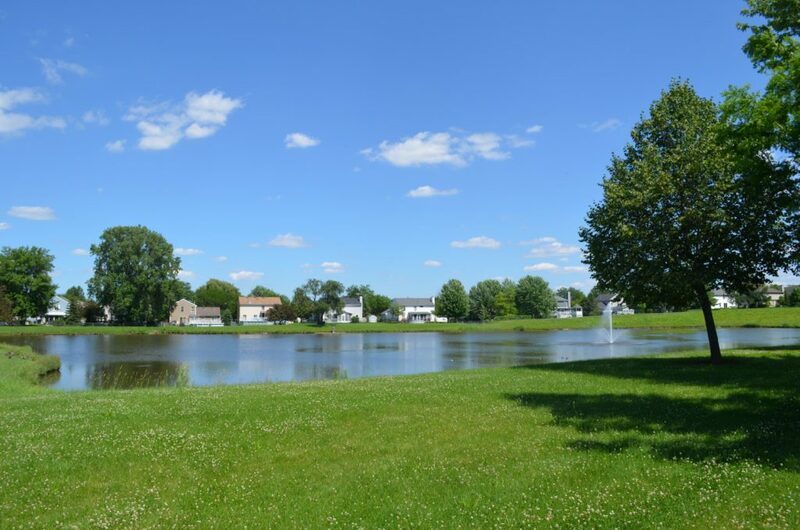 (We encourage catch and release; obtain license from Illinois Department of Natural Resources.) 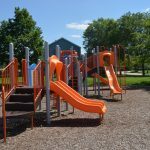 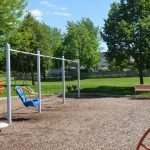 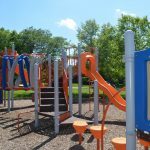 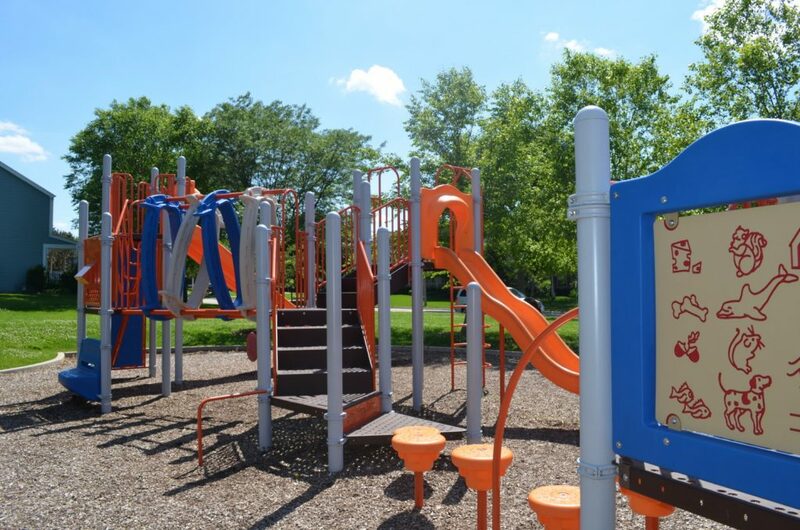 Tedrahn Park has a playground for the kids. 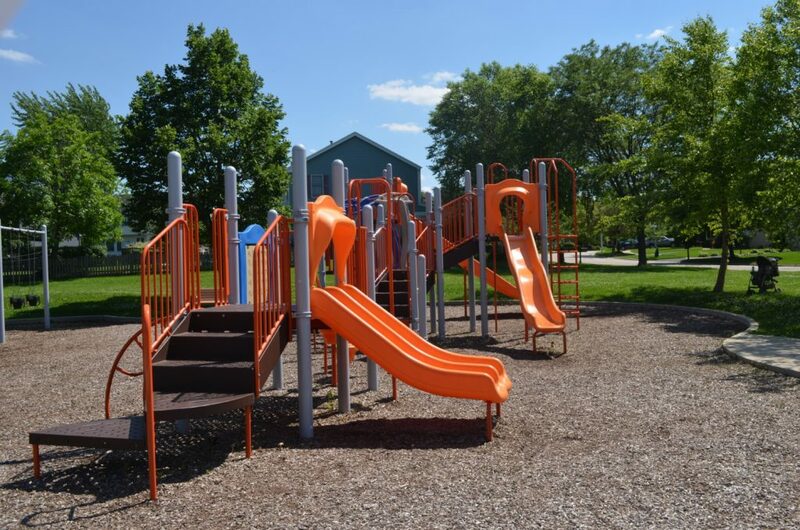 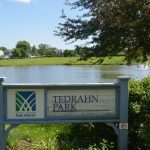 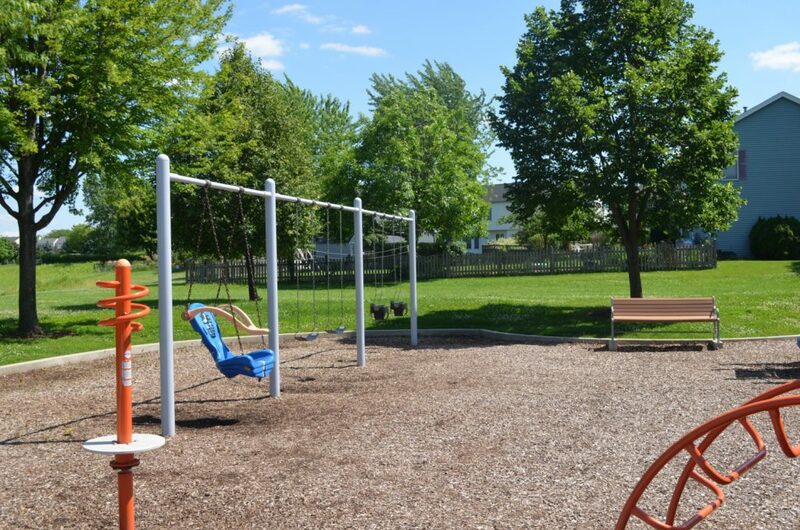 The park was named after Earl Tedrahn who was a local store owner and a dispatcher for the volunteer fire department during the early days of Carol Stream.